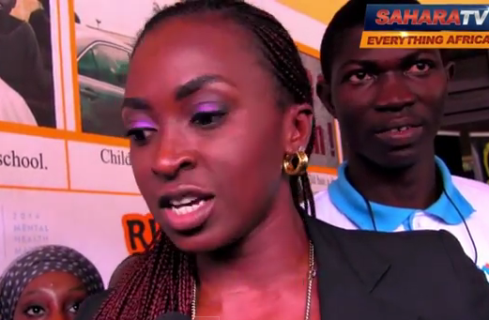 Naija Actress Kate Henshaw has just revealed her plans to quit Nollywood for a while and face politics. When asked about her quilting noollywood to face politics here is what she said during an interview with Sahara Tv. "Well, Well, I will take a break to serve the larger population of Nigeria. I won't quit. Arnold Schwarzenegger was Governor and he is back to acting again. You take time off,you serve your people. I don't hope to be there forever. I just want to do, make noise, leave when the ovation is loudest. That's the best way. Yeah ...I don't want to be there for 10 years, 12 years, 16 years, that's the best way. I want to do other things. 4-8 years, that's the limit you can hold me to my word."